Ashes of Creation is one of the most anticipated MMO’s of the future. No wonder as it seems to combine everything we love about the genre into one super game. AoC offers a dynamic and changing world with astonishing graphics, nodes, guild wars and sieges but also with dungeons and raids. You can go out into the wilderness, claim and cultivate land and build your own house or buy one in a town. 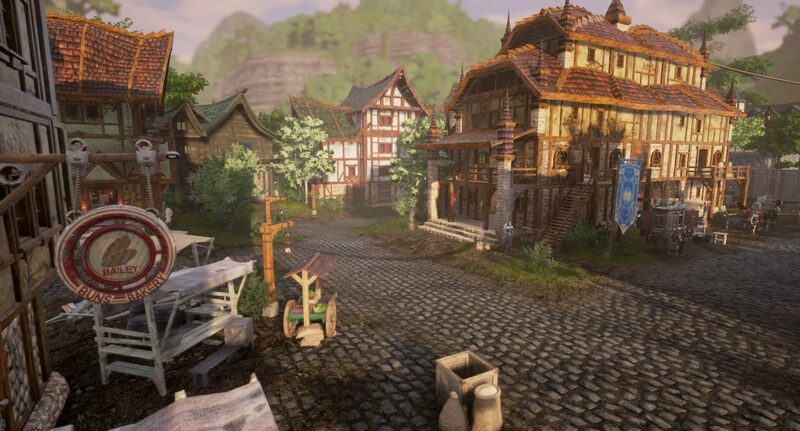 There is guild housing, dynamic questing based on the choices you make, a caravan and trading system, and of course crafting and gathering. The release date is not confirmed yet but is expected to be in late 2019 or early 2020. Before that, there will a lot of alpha and beta test events. 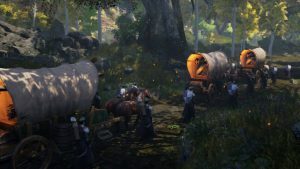 Rebellicious will be playing this game and chances are it will become the successor of Black Desert Online and our new main game. 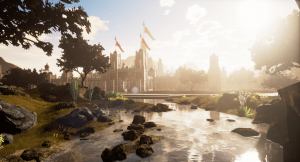 Every so often we will post a blog about interesting development news from Ashes of Creation and try to keep you posted. We are already represented on the Ashes of Creation Discord server but we need 10 or more members to get our official guild tag. You can join the server here and set your name to [Rebellicious] yourname. To change your name for the AoC server only: Right click on your name in the right column with names in the Discord app and select ‘change nick name’. 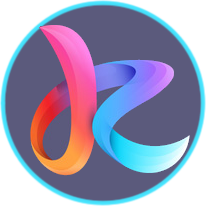 If you create an account for their website, you will automatically be in the running for a free key for closed alpha or beta testing. If you win one of the weekly drawings, you will receive an e-mail. Done and done. I’ve been following this one as I found the cities evolution dynamics interesting. For me it feels like an upgrade from BDO because it has everything BDO has + features I now miss like dungeons, raids, dynamic events like we have in Rift and guild housing.